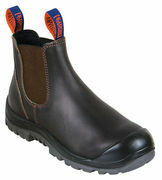 For more than 70 years Victor has been making footwear for Australia's workforce. 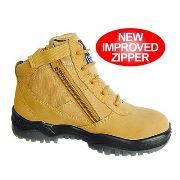 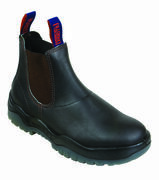 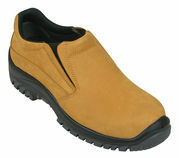 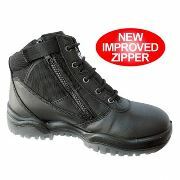 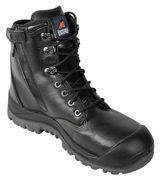 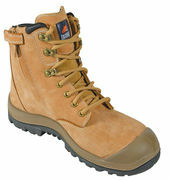 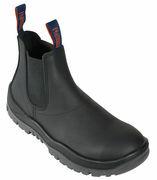 At Victor Footwear we've been making boots in Australia for Australian workers since 1930. 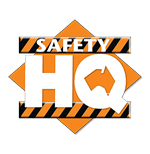 Our new manufacturing facility in Sydney now manufactures work boots that represent the latest in technological advances in our industry.